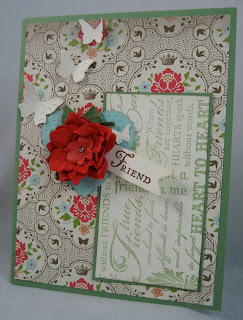 I wanted to use some of the new DSP, and an 'older' stamp set. Well, actually the text panel is a jumbo wheel. I rolled it in Wild Wasabi classic ink. That's the color of the cardstock, too. 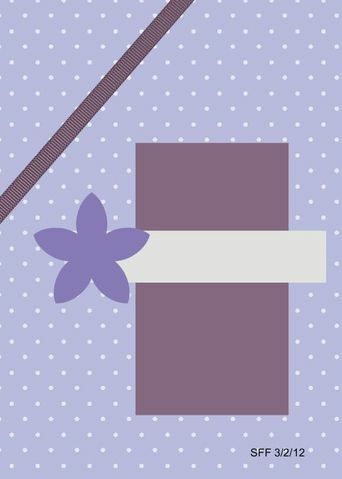 The pattern paper comes from a new mini catalog. The paper blossom I made with pure poppy and calypso coral cardstocks. The little banner was made with the You're a Gem stamp set. This card came together quick and easy. 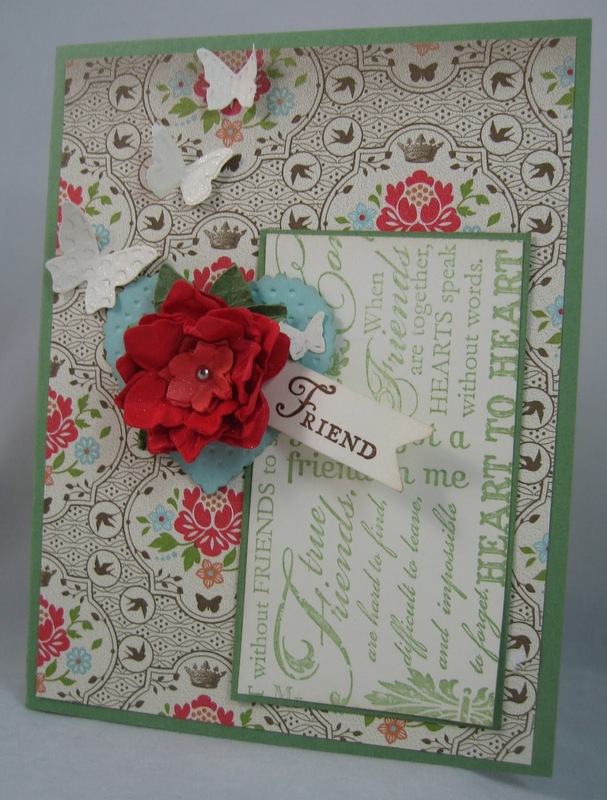 Now hop on over to Tammy F.'s blog and see what she has created! Thank you for stopping by! I hope you have time to play along with us! So very pretty! 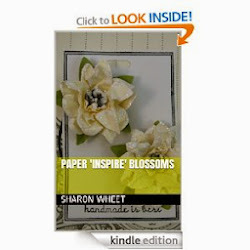 I love your paper blossom! It really pops! Love the butterflies, too!! 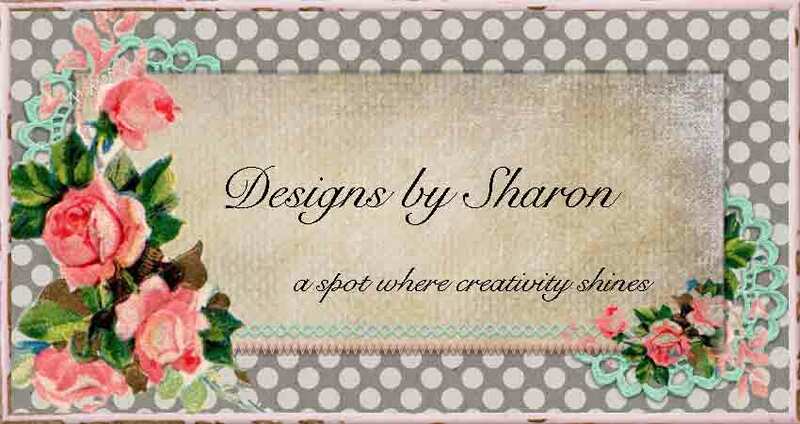 Gorgeous Pp Background, it has lovely elements Sharon. Love your card. Very clever to use the butterflies for the diagonal element.